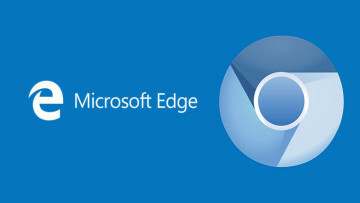 Microsoft has been working to continue pushing Edge to more users on Android and iOS since announcing the web browser's availability on those platforms in late 2017. 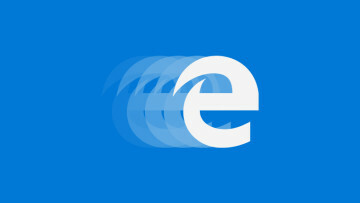 As part of that effort, the software giant regularly rolls out updates to Edge's mobile app in order to modernize its user experience. 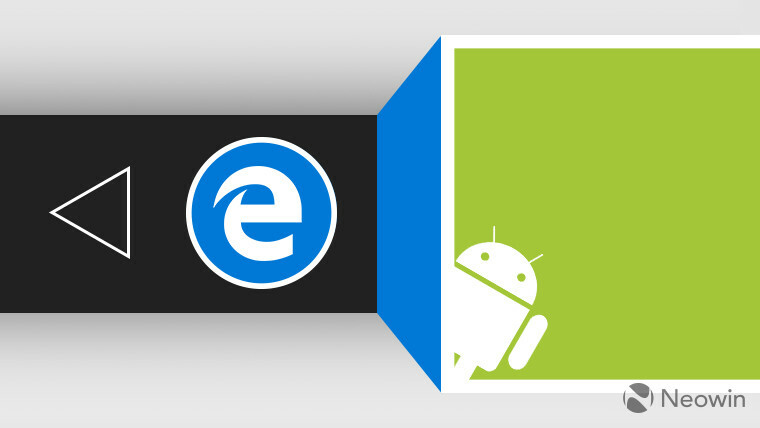 Now, the latest update to arrive for Edge is support for picture-in-picture mode for its Android version. 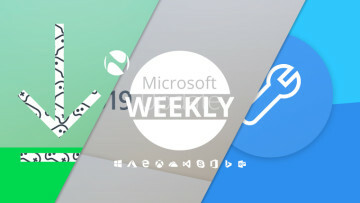 That feature was introduced to Edge for iOS early last month along with news ratings, the NewsGuard integration, and other updates. It is important to note, though, that users of older Android versions won't be able to take advantage of the new feature. Edge's listing on the Google Play Store specifies Android 8.0 Oreo and higher as the only supported versions. Along with picture-in-picture mode, the update also introduces a number of bug fixes and improvements to the mobile web browser. Other features that were previously added to Edge's Android app include the ability to view book annotations in the e-book reader and news alerts for breaking news. The browser's latest version is available to download from the Play Store, with its version number now bumped up to 42.0.2.3333.